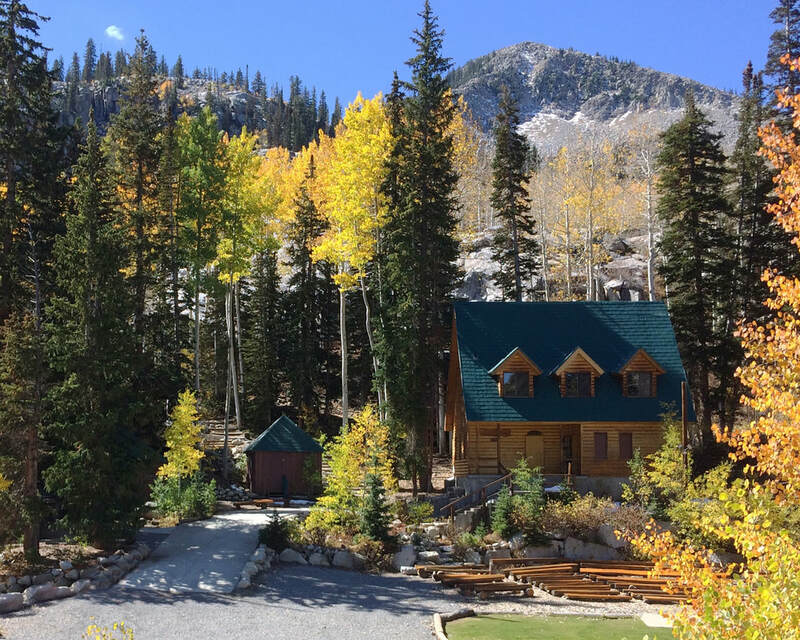 Campers stay in one of six Swiss-style cabins with all meals provided. Chartered bus transportation to and from camp is also included in registration fees. Sponsoring stakes support Brighton Camp and are given priority placement for their Beehive-age YW. However, girls do not need to be in a sponsoring stake to attend. 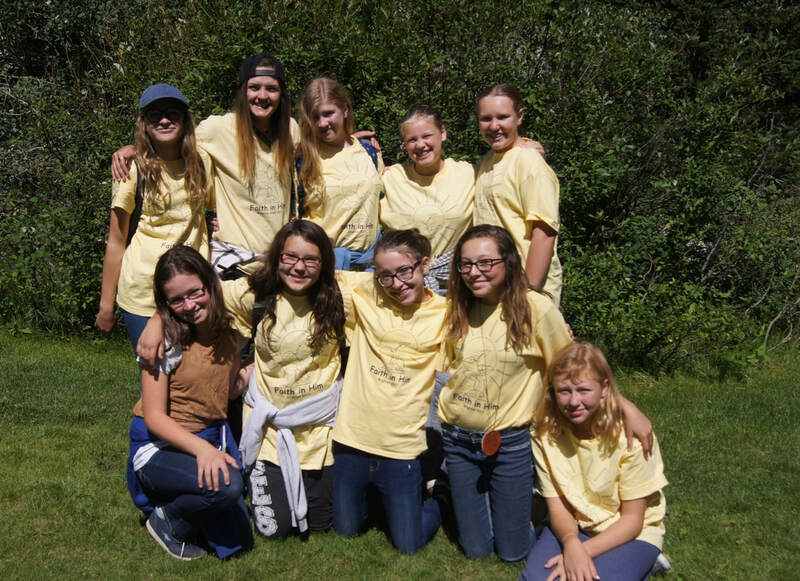 Attending Brighton Girls Camp is a unique experience. 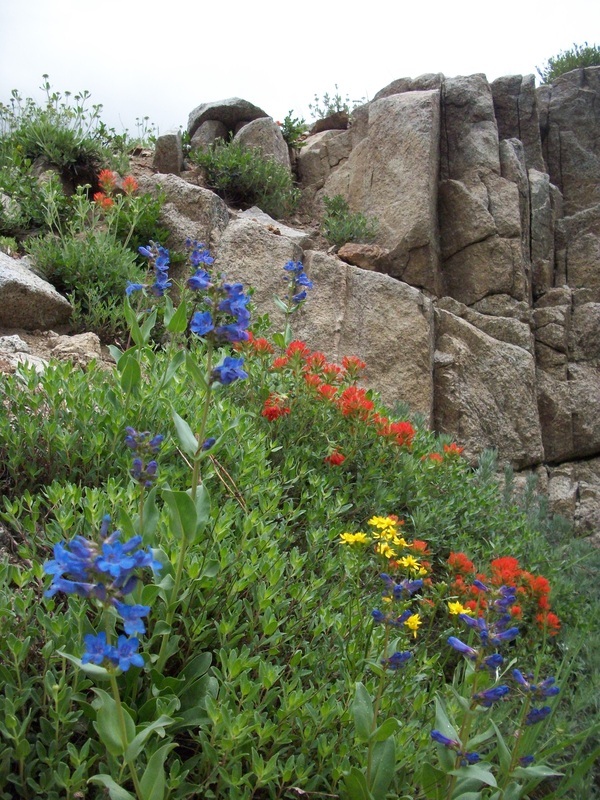 At camp we can grow and develop spiritually. 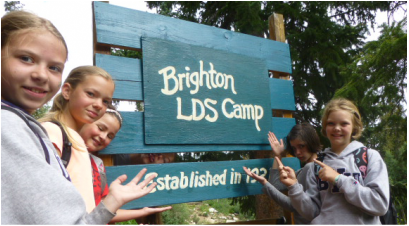 Brighton is a camp of faith, where LDS doctrine is taught, where we learn the language of the Holy Ghost, and we feel the love of our Heavenly Father and our Savior Jesus Christ. You can make new friends as you reach out to others in kindness and acceptance. We hope you will find Brighton Camp to be a place of learning and fun and where you will see and feel His love.